Or: £141.06 if you pay now! 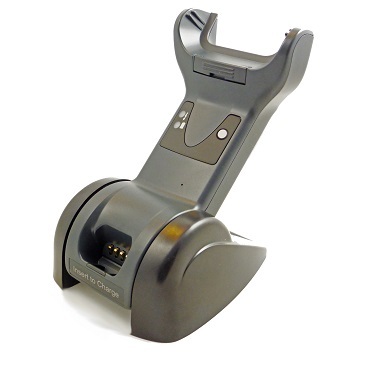 For the Datalogic Gryphon GM4100 Scanner. Optional power supply available separately. Needs CAB 426 cable.